Every mum knows the stress of party day. We want our little ones to have a such a special day, we put pressure on ourselves to make it live up to our own high expectations. And every little detail counts. 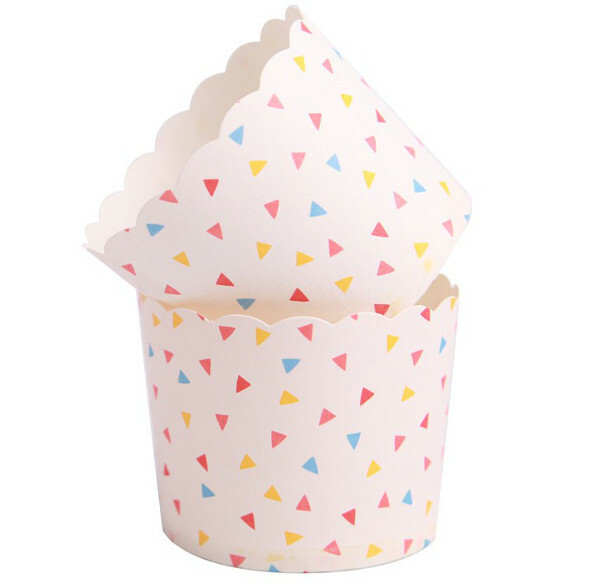 The cupcake cases, the paper straws, the lolly bags, the cake bags and plates – they have to be just so. 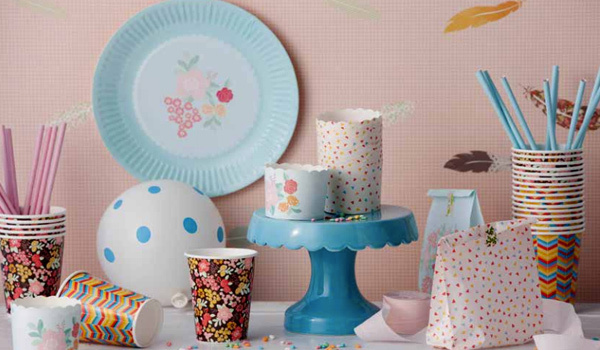 Australian children’s products and homewares company Love Mae stocks beautiful partyware to make any party come to life. With such gorgeous designs, it’s hard to chose one or simply buy them all! 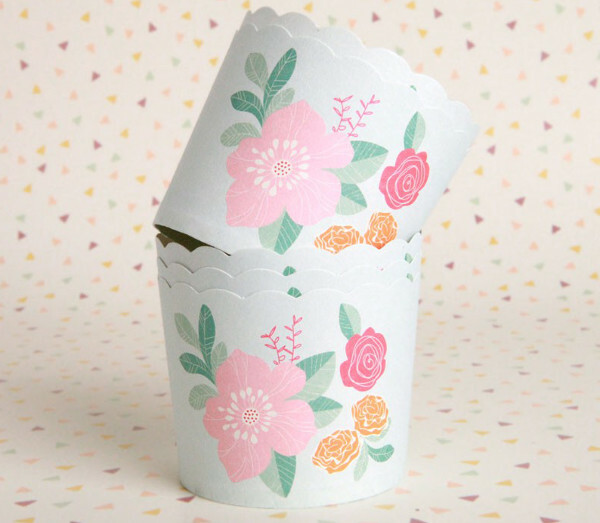 Take these gorgeous flower bouquet cupcake cases. With a white background and soft pastel colours in the flowers, they are easy to match with any colour theme. What’s to think about when they are $5 for a set of two dozen cases. The matching twelve-piece flower bouquet themed cake bags are $4 while twelve plates are $5. 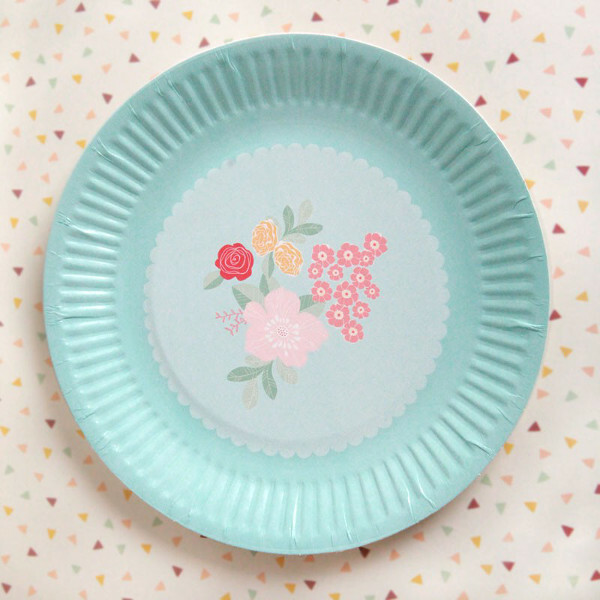 These size plates are easy for any age to eat off and are biodegradable as well. Love Mae’s confetti theme is fun and also easy to match. The cupcake case set is $5 and cake bags are $4. 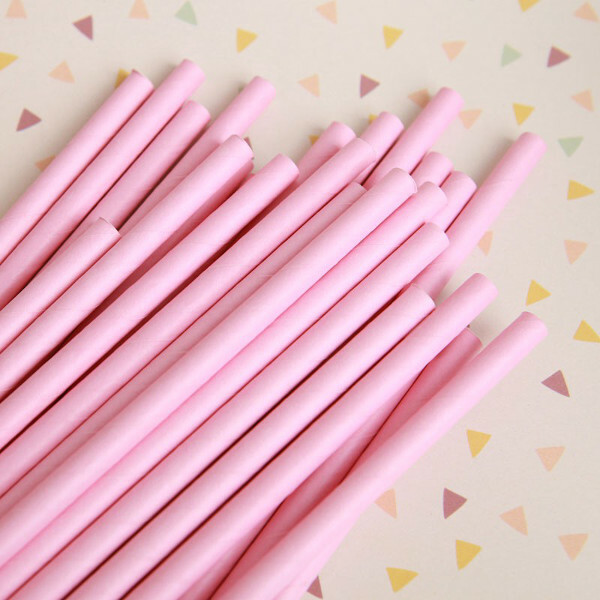 Paper straws really add that finishing touch to a kids party. At Love Mae, buy a pack of twenty-five for $4.50 in pink or blue. 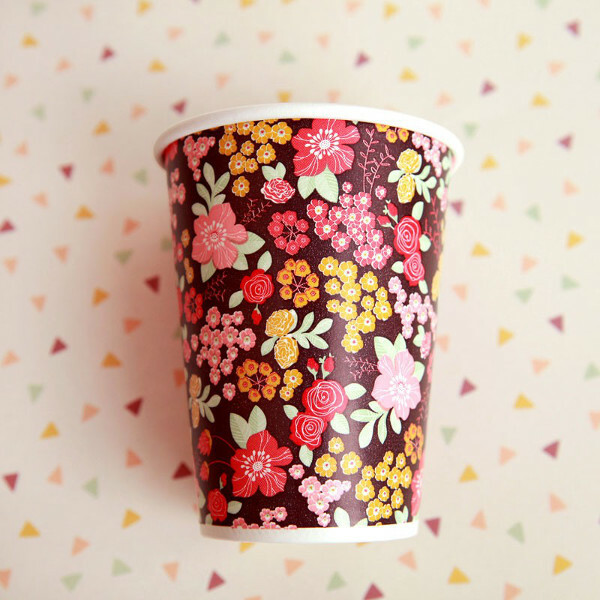 In the paper cup range, chose from the pocohontas or stormy bouquet themes. A set of twelve cups is just $5. And if you still can’t decide, make life easy and grab the $30 party box. It includes a twelve pack of plates, twelve pack of cups, four cupcake cases, twelve cake bags, twenty-five blue and twenty-five pink paper straws, plus a sheet of wrapping paper. Love Mae ships to anywhere in Australia for free and a a flat rate of $9.95 for international locations.